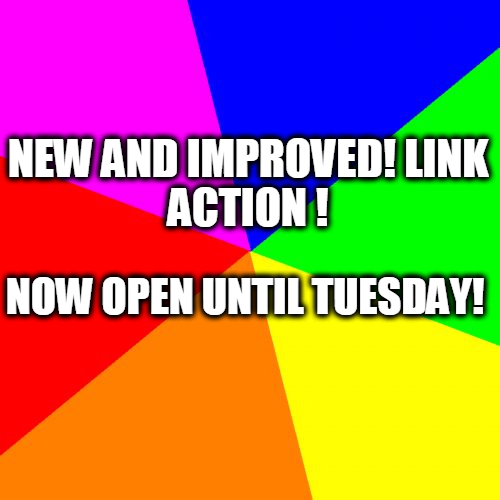 NOW WITH NEW AND IMPROVED EXTENDED-TIME LINKY ACTION! The cue this week is FALL . So I hope you got yer author on and are ready to link in! BUT HEY! WHAT’S THAT YOU SAY? Okay, I thought I had things straight re what post to link to (Sunday/Wednesday), but….if I do my 6, I may just link everywhere and let you sort it out for me. The link is clearly “Here”, so…am I the only one having difficulty catching on? I’m a “newbie”, but I feel dumber than a stump. NOOOOO! DONT Feel like that! No need or worry… just link it here! I dont even care if people link back…my stupid badge wont work… talk about dumber than a stump …. Ive been working on it for six weeks or more! No worries really! Im just happy you want to do this! Have fun with it! Bless your heart, Ivy (Do I call you Ivy? )–I’ve got it ready, so you’ll soon get it. oh yeah? I know you are but what am I? well, you ARE a weeniebutt, weeniebutt.